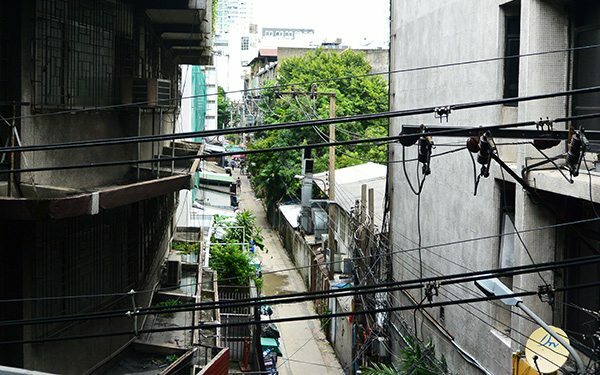 Looping up with Soi 7/1, Sukhumvit Soi 9 is one of the quietest streets in Nana, handily located right next door to the BTS station and Sukhumvit Soi 11. To say that there’s not a huge amount here would be an understatement, but let’s take a look anyhow. City Lodge is located on the corner of Sukhumvit Soi 9 with the main road, and is consequently pretty noisy — light sleepers should probably avoid, if possible! It’s a pretty basic hotel with 28 guest rooms but very conveniently located and a good pick if you’re after budget accommodation in Nana. 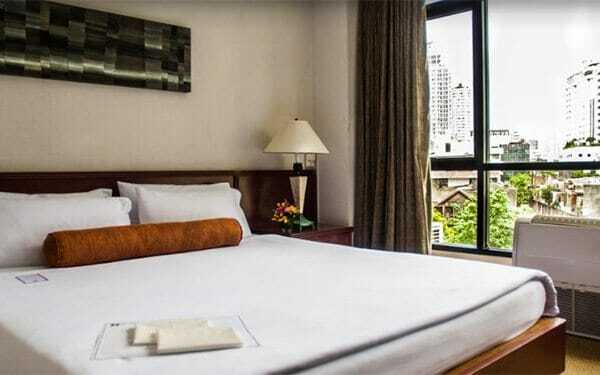 Rooms start from around 1,400 baht a night. 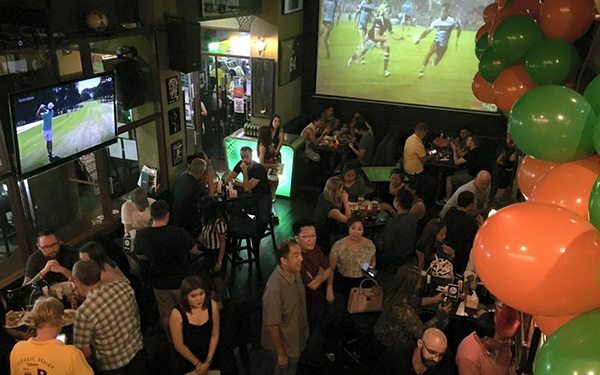 The Game is a popular sports bar found between Soi 9 and Soi 11 on the Sukhumvit Road. They have over 15 HD TVs, pool tables, and a Thai/Western menu to pick from. There are regular drinks promotions and entertainment too.